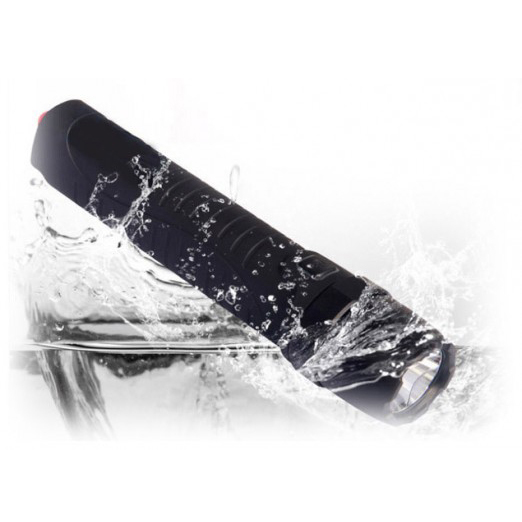 The Sun-In-One™ power torch with mobile power pack, is a waterproof, rustproof, heat resistant endurance strong flashlight that can charge cell phones, ipads and tablets. With an international protection rating of 8, the power torch is suitable for continuous immersion in water. Perfect for camping, fishing, and all emergencies.